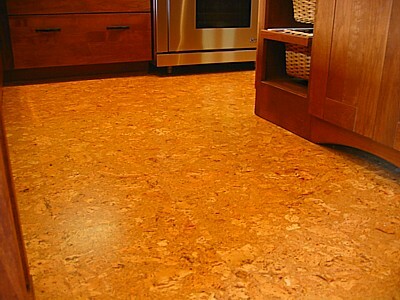 Cork is a highly sustainable flooring solution for the environmentally conscious. 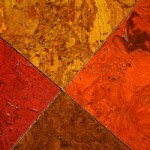 It is natural, recyclable, and biodegradable. 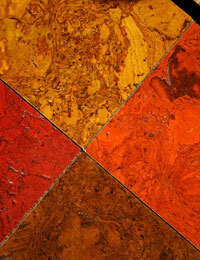 No natural or man-made material replicates its properties. 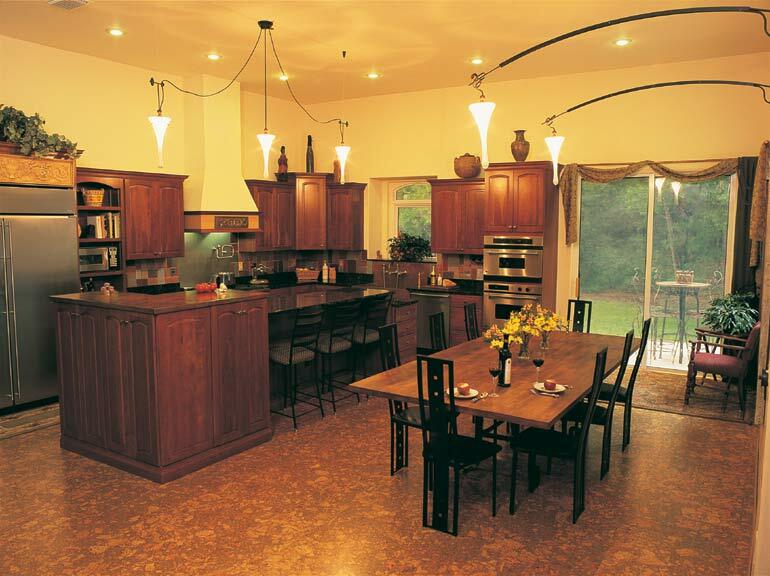 If you are a person suffering from allergens this would be a perfect solution for your home. 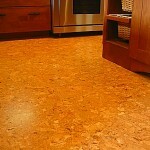 It is hypoallergenic, mildew, moisture, dust, and pollen resistant. 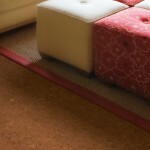 It can be used anywhere in the house to create a quiet, soft, and warm atmosphere. 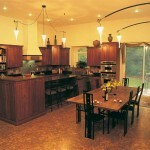 It also has anti-static properties which makes it a great solution for areas with computers and electronic equipment. 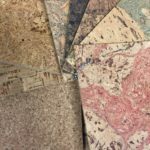 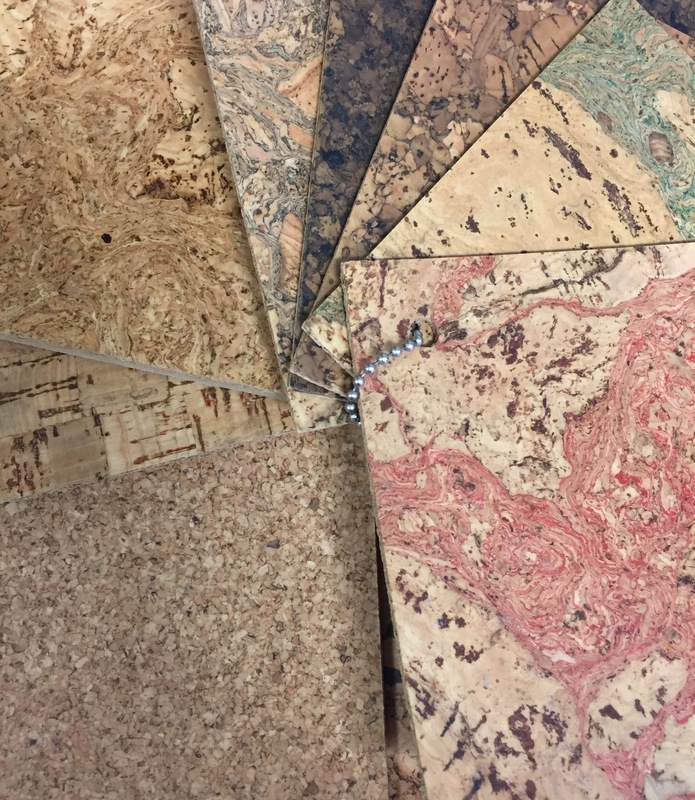 Cork flooring products have few, if any, limitations when it comes to color and pattern. 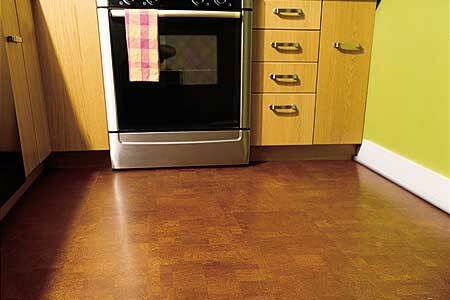 Put felt pads or furniture glides under furniture legs to prevent scuffing and scratching. 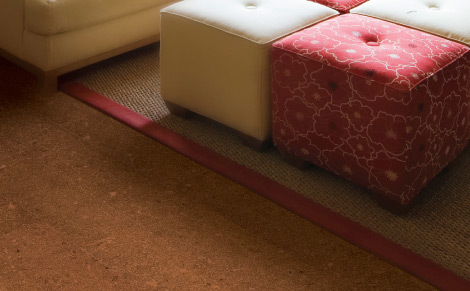 Use throw rugs at doorways to help prevent grit, dirt and other debris from being tracked onto the cork. 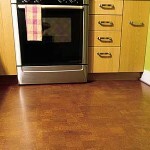 Also use in areas where the floor might be exposed to moisture, i.e., in front of the dish washer.